Donations will benefit local teen girls, who otherwise may not be able to afford formal attire and experience the high school tradition of prom. 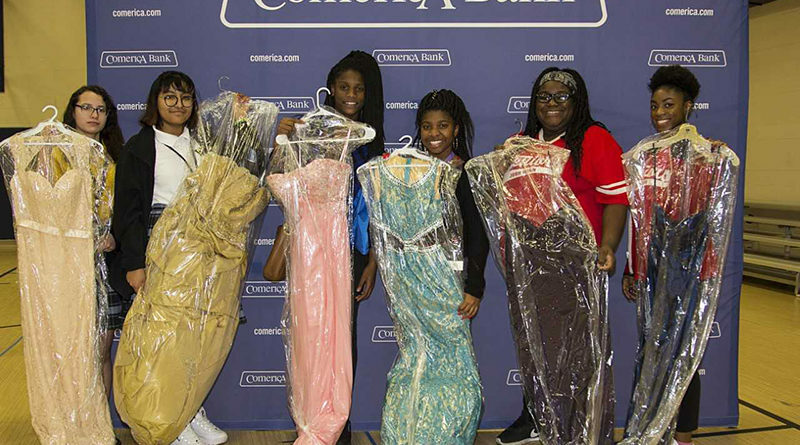 Comerica has donated more than 3,200 dresses to Dallas CASA and Boys & Girls Clubs of Greater Dallas in the last four years, including a record 1,230 in 2018. 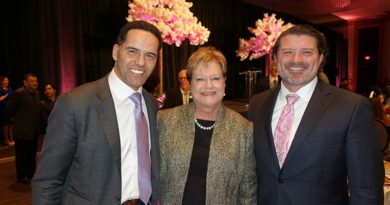 For over 50 years Boys & Girls Clubs of Greater Dallas has provided life-changing services to more than a quarter of a million youth in Dallas and surrounding areas. Dallas CASA (Court Appointed Special Advocates) recruits, trains, and supervises community volunteers to advocate for the best interests of abused and neglected children. For many of these children, their CASA volunteer is the only consistent, caring adult during a frightening, uncertain time. The drive will go through Feb. 28. For more information, visit comerica.com/promdress.